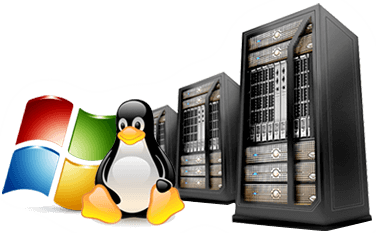 A web hosting service is a type of Internet hosting service that allows individuals and organizations to make their own website accessible via the World Wide Web . Web hosting is a service which allocates space for customers to showcase their websites on computer servers that are connected to the Internet 24/7.Servers are powerful computers that have extremely large hard drives, or an array of hard drives. Space is then rented to those who want a “website presence” on the Internet.